Before his injury holdout, or whatever you want to call it, went down with the San Antonio Spurs, Kawhi Leonard was an elite NBA star. He was a two time defensive player of the year and the perfect kryptonite for Golden State. Never forgot the Spurs had a 26 point lead over the Warriors in the playoffs before Leonard got hurt and the Warriors came back to win. Leonard was on and off the court the next few seasons, but never re-found his step. Then a rift formed between the team, the coach, and himself. Leonard seemed to believe he was a franchise player. Under Greg Popovich, the Spurs have never let any single player define the franchise. At this point, Leonard demanded a trade, hoping to go to the Lakers to play with LeBron. Instead, San Antonio shipped him off to Toronto, where he made it clear he would only play for one year. Now the former superstar has changed his tune. He says all he wants it to win a championship and prove to the world that he’s great. 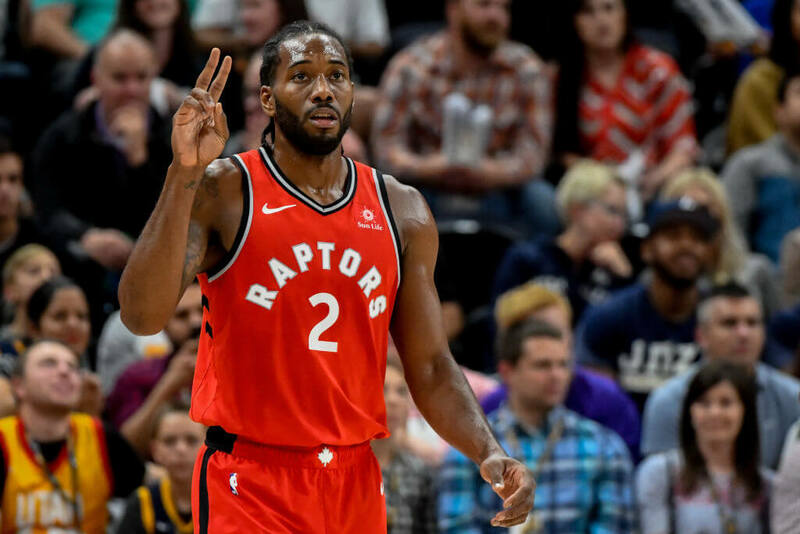 In his own words, “I want to do great things, so I’m going to make sure that I put all my effort on the court, each and every night.” We know Kawhi still has the talent. Now we know he still has the personal drive. The question then becomes; Does he have a warm jacket? It does, after all, get cold in Toronto during the winter.